Anytime Fitness, the fast-growing fitness club franchise, is continuing its international expansion by opening the 4,000th outlet in Shanghai, China. Furthermore, the company is pursuing plans to open 75 clubs in Morocco over the next 10 years and open at least one gym in Antarctica, which Anytime Fitness says would make it the first franchise in history with locations on all seven continents. 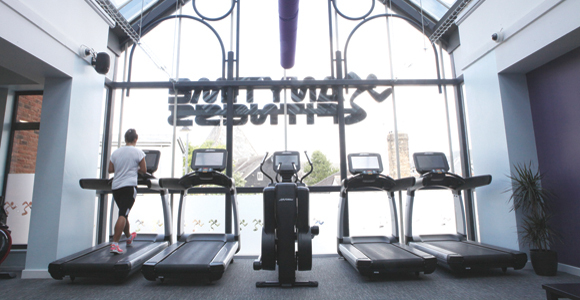 Founded in in the U.S. in 2002, Anytime Fitness opened its first UK outlet in Bristol in 2010 and now has over 140 clubs in the UK, and is aiming to reach 400 by the end of 2020. Anytime Fitness clubs are open 24-hours-a-day, 365 days a year offering members a convenient fitness option and a friendly, personal service with top-quality exercise equipment. By joining one of its gyms members are able to access all the clubs.